Messin’ with Sasquatch, huh? I can’t even make fun of you. Well played, Brian. If you don’t know who that is… here’s over 8 min worth of the Jack Links jerky commercial series, Messin’ with Sasquatch. I love these spots. Feed your wild side. 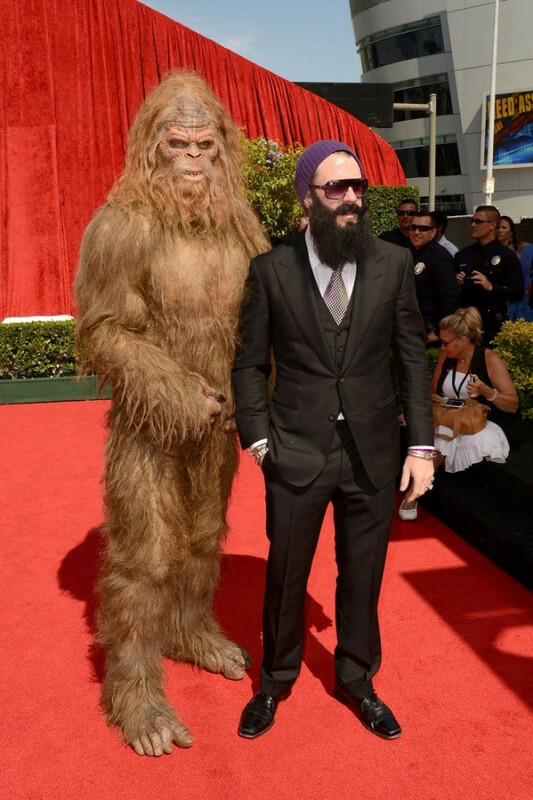 This entry was posted in Baseball, Fashion and tagged Brian Wilson, brian wilson sasquatch. Bookmark the permalink.